Composite strapping is a lightweight and “OH&S” safe strap. 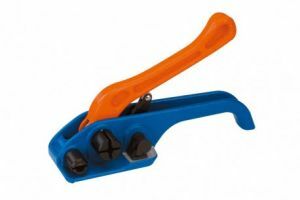 It has no sharp edges and requires low tool maintenance. It’s highly versatile and can be used around small and large packs. Another advantage to using Composite Strapping is it can also strap obscure items such as machinery or large parts to pallets. 16mm HD GALV Buckles 3.5mm-GERMANY (1000) 16mm x 3.5mm Galvanised buckles for composite strapping. 16mm x 3.5mm Galvanised buckles for composite strapping. Our Galvanised buckles are sourced from Germany for consistent quality and high strength. 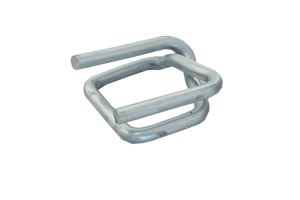 19mm HD GALV Wire buckles 4mm Our 19mm HD galvanized wire buckles are made in Germany from 4mm thick wire and for use with 19mm composite strapping. 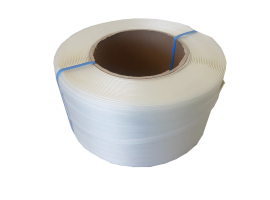 19mm x 500m Composite Strapping Composite Strapping is a lightweight, “OH & S”safe strap with no sharp edges and requires lowtool maintenance. Composite & woven strapping tensioner. 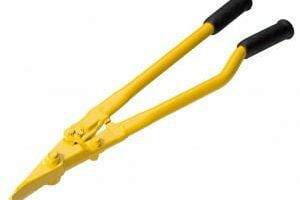 The PXB3 is a tensioner for the manual tensioning of composite and woven strapping. 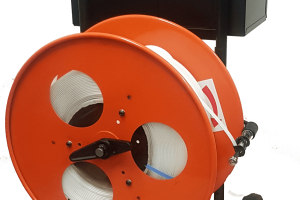 USA MADE CORD STRAPP TENSIONER The PC100 is a premium USA made composite(Cord) strapping tensioner for 12-19mm composite and woven strapping.